Kristy's Awesome Surf Adventures: Amazing Culture and People. We HEART Mexico! Amazing Culture and People. We HEART Mexico! 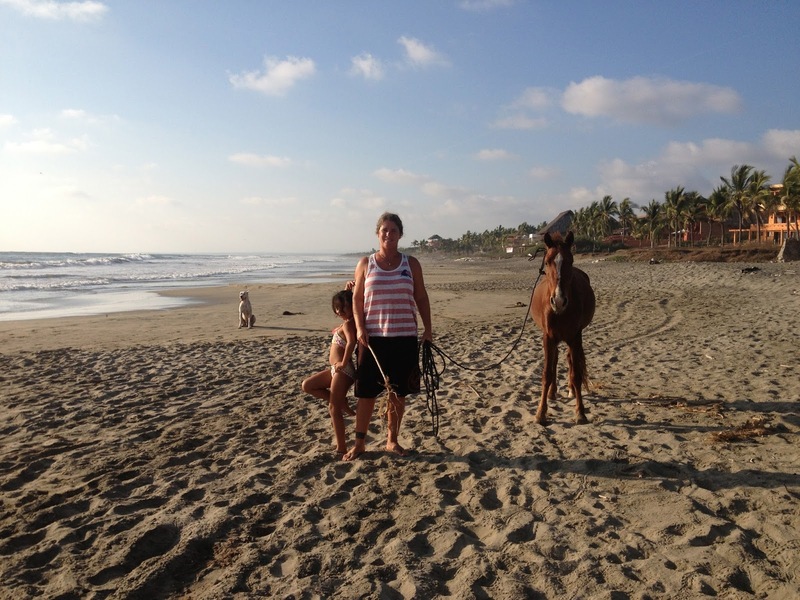 It has been an entire year since we’ve seen our friends here at La Playa Saladita! This includes our animal friends too. We’ve made some unreal amigos and consider them to be our Siren Surf family. We are incredibly blessed to have met such wonderfully talented people on our surf adventures. One of the reasons we were drawn to Mexico, in the first place was the genuine spirit of aloha Mexicans have and we’ve been welcomed with open arms. We want to give HUGE MAHALOS to all our friends and family that have made our Mexican Surf Adventures so awesome! Mexico has a proud, extensive history of indigenous and spanish cultures. Add surfing to the mix and you can have an incredible learning experience. From the Mayans, Aztecs, Nahualts, Cora, Huitchols, to the Spanish Conquistadors, to the surf pioneers...Mexican history is grandly unique. 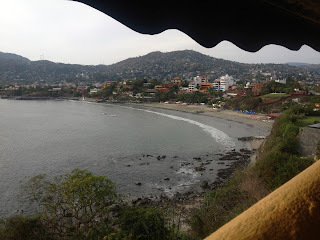 Before the arrival of the Spanish, Zihuatanejo was named Zihuatlan, an ancient Nahualt name meaning Land of Women and was basically that, a land of women. The men came twice a year to procreate and then to birth the babies. When the Spaniards arrived, they renamed the area Zihuatanejo, which translates to the land of no importance, possibly because there wasn’t much gold in the area and they had little need for women. Most locals refer to the area as Zihua. La Playa Saladita, was made famous in the 90’s by a movie named Siestas y Olas, which showcased it’s long peeling left point break and local surf legend Lourdes Valencia, who is now one of the premier women surfers in the country. Learning about and respecting other peoples cultures is one of the great benefits of our surf adventures. Mexico never ceases to amaze us with it’s excellent food, wondrous art, beautiful people, and epic waves. It all comes together to provide a spectacular surf vacation. Our friends Marcos and Beto are local fishermen and awesome watermen! Lourdes, La Reina Surfista de La Punta! 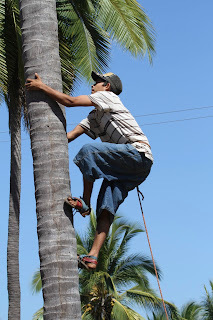 Mexican style coconut tree trimming. 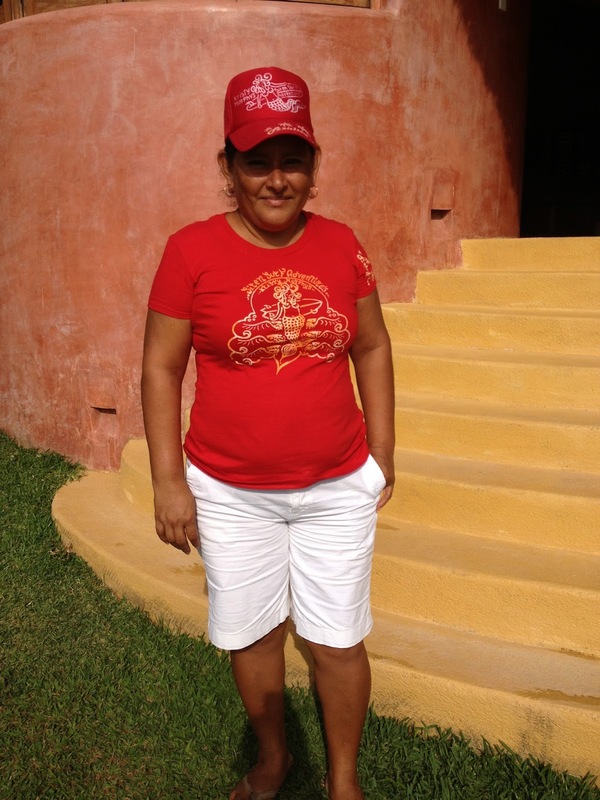 We love Rosita and her family and her kitchen is one of our favorites for lunch. A hillside view of the bay and La Ropa beach in Zihuatanejo. 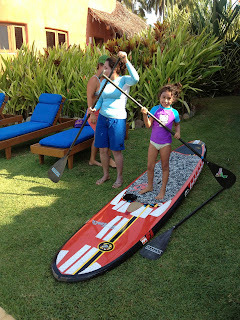 Teaching our awesome local friends Marelena and Emily how to SUP. 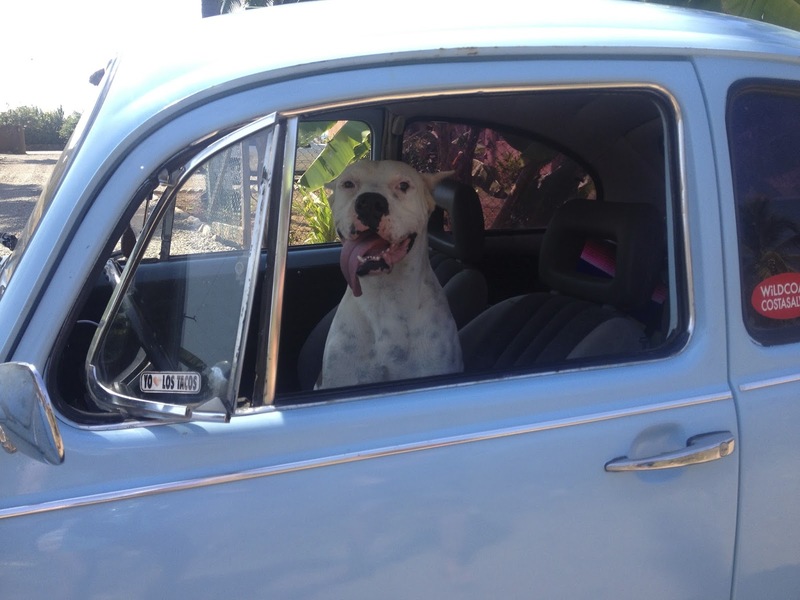 Dragon, our bestest doggy pal, takes our Bug for a spin. Beto and his buddy getting ready for the rodeo! Beto and his beautiful dancing horse. Our chef Lucia modeling her Siren Surf Adventures outfit. 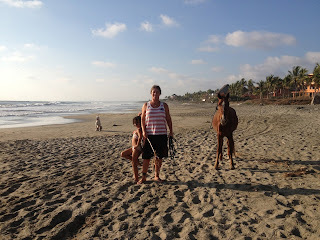 Cat going for a walk with her besties in Mexico... Emily, Dragon and Rojo the horse.